Most famous for Japan’s lively and colorful capital, Tokyo, South Kanto attracts millions of visitors each year. Don’t just stick to the city: be sure to escape the bustling capital to explore the region’s additional prefectures of Chiba and Kanagawa, where you’ll find historical and cultural landmarks, as well as plenty of stunning natural beauty. While Tokyo has plenty of upmarket bars and clubs, one of the best places to spend the evening is in an Izakaya, a pub or bar, that sells traditional drinks and snacks. Since many of these are hidden down narrow alleys, try to book a place on a bar crawl to find the best spots. 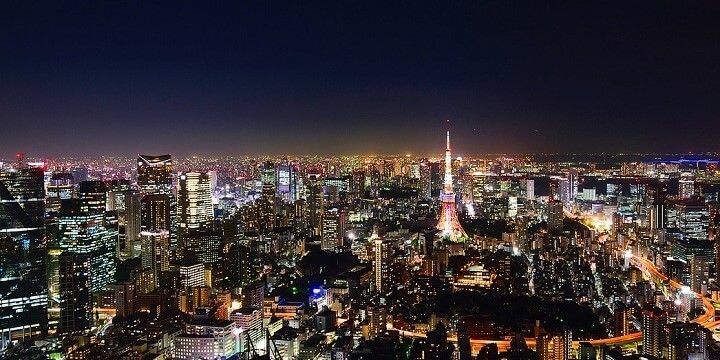 Tokyo is illuminated at night. To see Tokyo illuminated at night, head up the Skytree. At 634 meters, this is the tallest tower in the world, replacing the Canton Tower in China when it was built. The observation deck is 350 meters above ground, and only takes 50 seconds to reach via elevator. 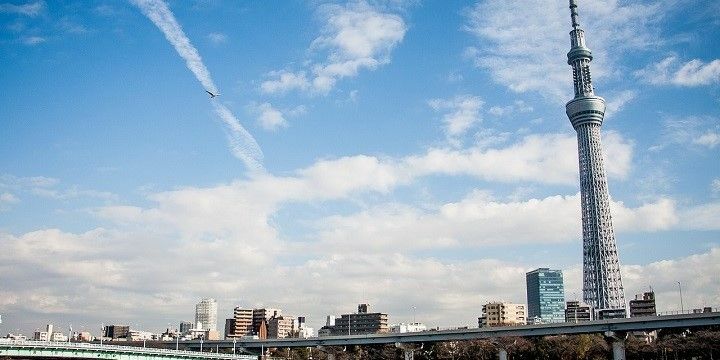 Tokyo's Skytree is the tallest tower in the world. If you’re in the Kanagawa prefecture, check out its capital, Yokohama, for great evening entertainment. 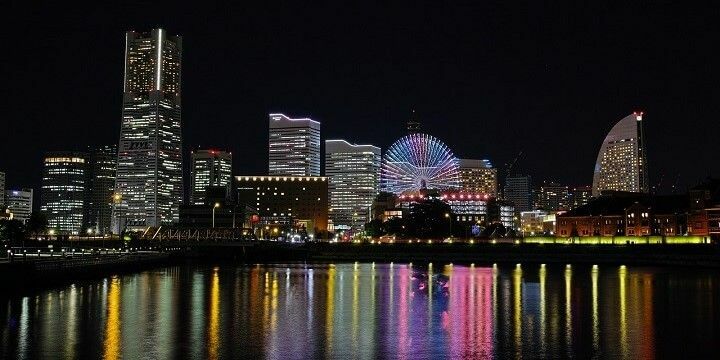 Enjoy the Minato Mirai port’s twinkly lights and take a ride on the giant Ferris wheel, which features the world’s largest clock, Cosmo Clock 21. Afterwards, check out the city’s Chinatown for delicious food and lively bars. Yokohama is the capital of the Kanagawa prefecture. You don’t need to leave Japan’s capital to see beautiful greenery, as it’s home to a range of stunning parks. Perhaps the most beautiful is the Shinjuku Gyoen National Park, which has several distinct areas, including the English Landscape, French Formal, and Japanese Traditional. 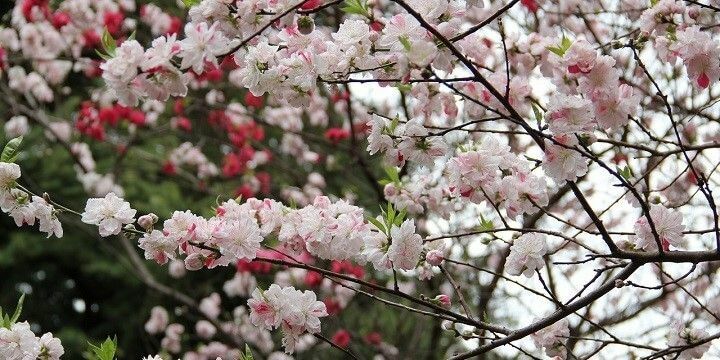 Try to visit at the end of March to see the iconic cherry blossoms. The Shinjuku Gyoen National Park features four areas such as English Landscape and Japanese Traditional. If you’re more of a beach bum, head to Kanagawa’s Shonan Beach, which offers spectacular views of Mount Fuji, as well as plenty of surfing and clam digging opportunities. The Onjuku Beach in the Chiba prefecture, meanwhile, has a waterpark for kids, as well as lots of watersports activities, including paddle boarding and surfing. 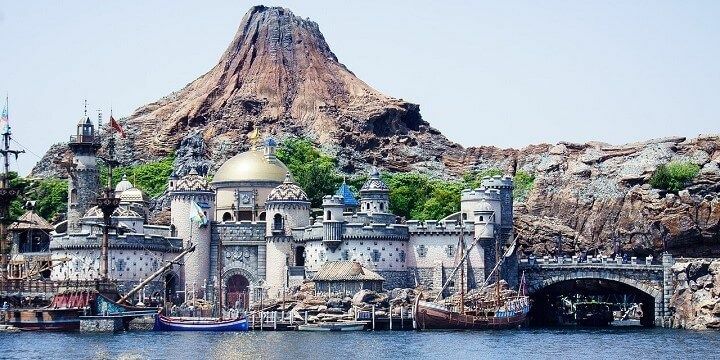 Chiba is Kanto’s second most popular prefecture, largely because it’s home to Disneyland Tokyo, which opened in 1983 as the first Disney park outside of the United States. Disneyland Tokyo was the first Disney park outside of the USA. There are seven themed lands, including the futuristic Tomorrowland and traditional Fantasyland. After spending a day in the park, head over to LaLaport, an enormous shopping mall, with over 500 stores. In addition to international chains, you’ll find local shops alongside restaurants and entertainment venues. Hakone is a mountainous town in the Southwest of Kanagawa prefecture. It’s one of the best towns in the whole of Kanto for onsens (traditional Japanese hot springs), which offer breath-taking views of Mount Fuji. 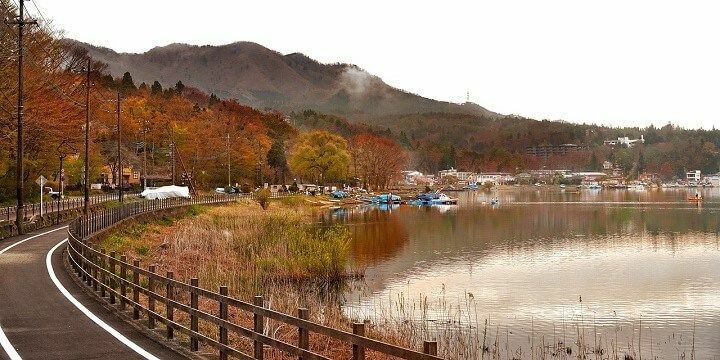 The town is also home to the spectacular volcanic Lake Ashinoko, which is perfect for boat trips, or hikes around its picturesque shore. Hakone is a mountainous town in the Southwest of Kanagawa prefecture. Feeling energetic? Hike to the 330-meter-high peak of Chiba’s Mount Nokogiri. Be sure to stop off at Hell’s View along the way. This rock juts out over the mountain range below, making you feel like you’re falling off the peak. If you don’t fancy the trek, head up the mountain via cable car. From the 223-meter-high station, you’ll get incredible views of Tokyo Bay and Mount Fuji, and you can follow the 90-minute hiking route to Daibutsu, Japan’s largest carved Buddha. If NextStop24 helped you to choose your next travel destination, we'd be very grateful if you’d search for your accommodation and things to do in Japan through these links. They're affiliate links, which means that we will receive a small commission for every booking made through them. There are no extra costs for you; you'll simply be helping to keep NextStop24 running. Thanks! Busy city life in Tokyo with tons of things to do and see. Be sure to head out of the main cities to explore the beautiful nature and mountains.